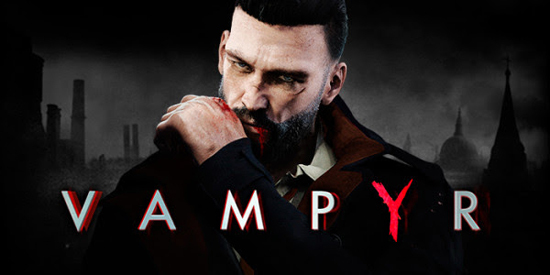 Fly through the streets of 1918 London in the E3 2017 trailer for upcoming narrative driven action-RPG Vampyr. Witness deep into the heart of a flu-stricken London, where secret societies operate in the shadows. To survive against deadly foes roaming the streets – vampire hunters, undead Skals and other monstrosities – you will need to choose which civilians to feed on, so you can grow stronger and evolve your vampiric abilities. Use your unholy powers to manipulate and delve into the lives of those around you – but be prepared to live with the consequences of your actions. A web of interconnected citizens with unique lives and relationships react to your decisions, and killing just one may cause the downfall of an entire city district. Your actions will save or doom London.